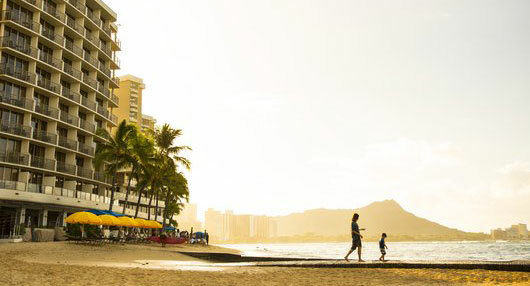 4 hours free valet parking at Outrigger Reef Waikiki Beach Resort when you lunch at Kani Ka Pila Grille from 11 am - 3 pm. Kani Ka Pila Gille wants to put you on the path to stardom! Get the details on how to enter the talent search here.